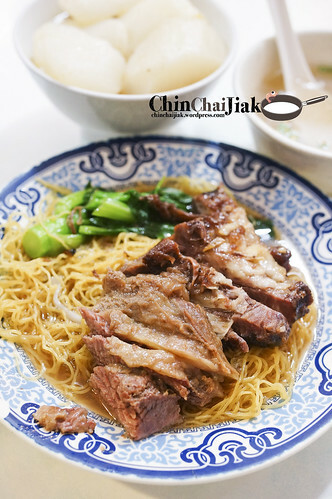 Apart from Kau Kee Beef Brisket that i wrote on previously, Sister Wah is another popular Beef Brisket Noodle in Hong Kong. 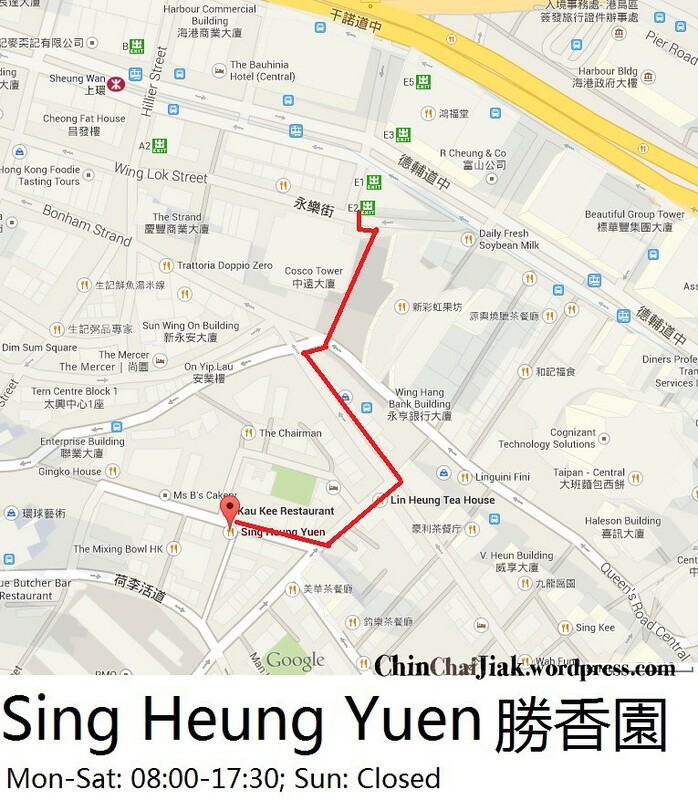 It is among the winners for the “Best Restaurant Award 2014” on Open Rice Hong Kong and many always compare Sister Wah and Kau Kee on the same level for the best Beef Brisket Noodle in Hong Kong. It’s only a couple of minutes walk from Tin Hau MTR station. 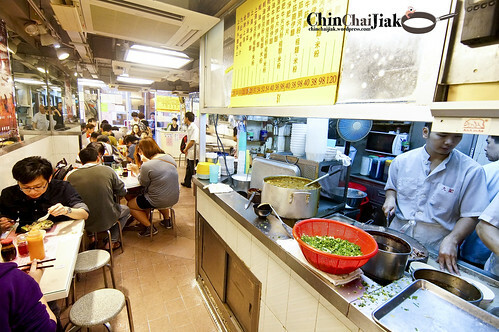 I arrived at about 9.30pm at night and although there is no queue, there is barely any empty seat in the eatery so we shared a table. 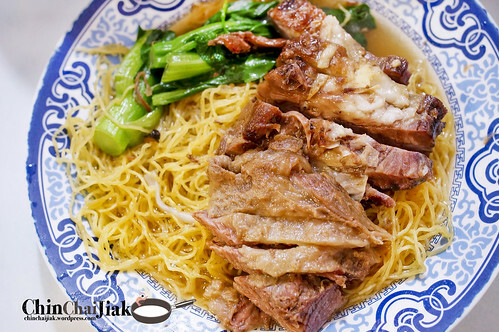 Sister Wah is famous for their clear broth beef brisket noodle and radish, soaked and cooked in their thick beef brisket broth. The noodle comes in two variations, the soup version that cost HK$38, which is exactly the same price as Kau Kee, and the dry version, which cost HK$12 more. 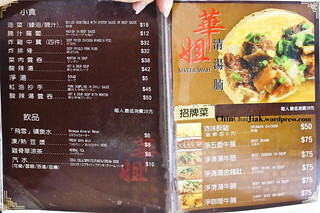 As i already had a soup version at Kau Kee Beef Brisket, i ordered Sister Wah’s dry beef brisket noodle. 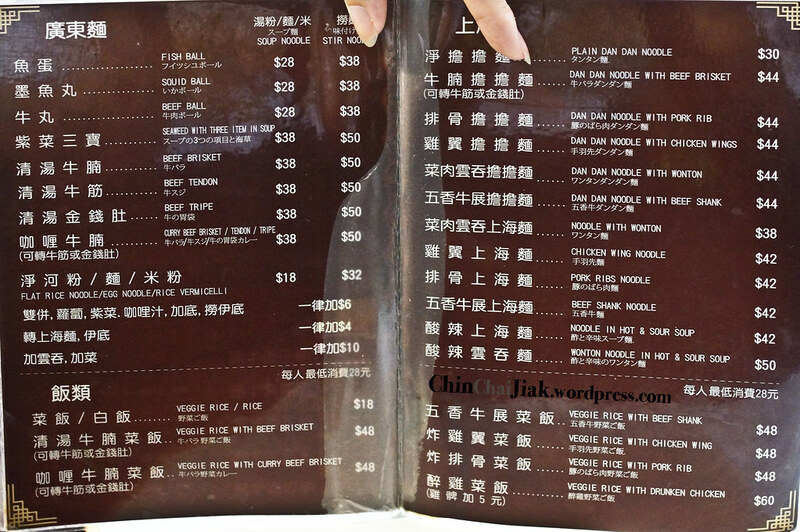 At HK$50, I thought that it’s a little pricy for a bowl of Beef Brisket Noodle in Singapore context but it’s a norm in Hong Kong. 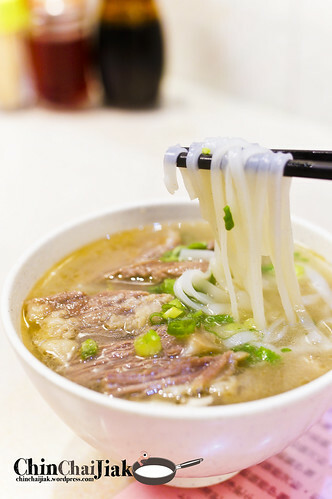 It comes with a good serving of noodle, beef brisket, with both the fatty and lean part, and also comes with a bowl of their famous beef brisket broth. 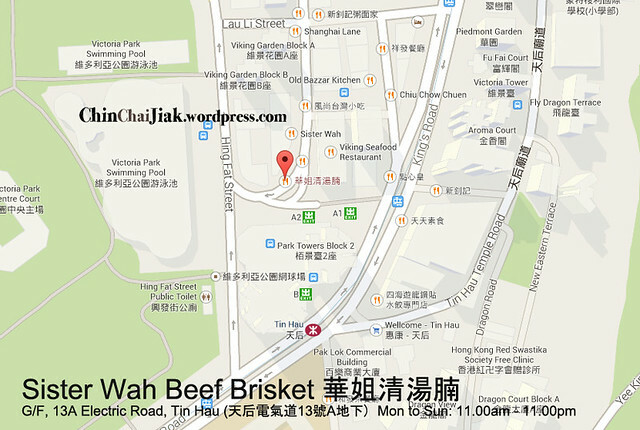 What i like about Sister Wah is for the thick chunky cut of beef that is stewed to the perfect softness. The lean portion is chewy and the fatty portion is melty soft. 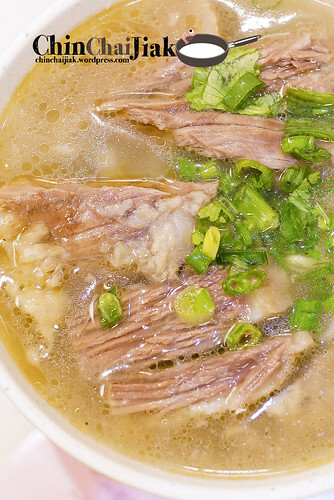 The broth is rich and robust and it’s a different style from Kau Kee Beef Brisket. 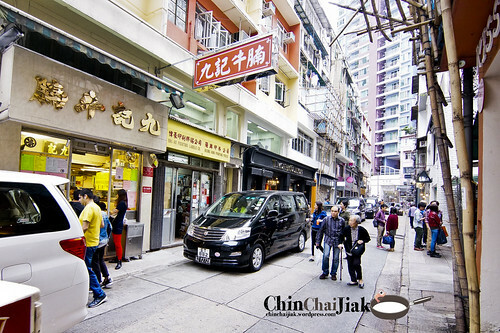 Like a typical Hong Kong style egg noodle, Sister Wah’s noodle is slightly more chewy and tough. Those that are not very used to such noodle should probably opt for their flat rice noodle a.k.a Kway Teow. I am actually not a big fan of radish but i thought i had to try this since it’s their signature dish. 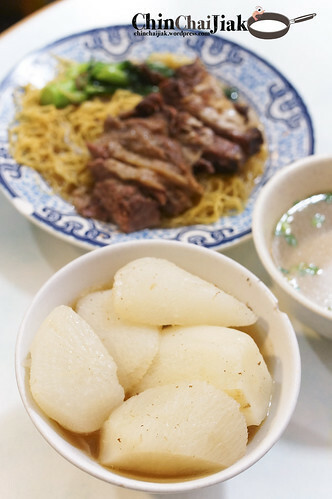 Their radish is cooked and stewed in their signature beef broth till soft and manage to absorb the flavor of the broth and yet retaining it’s compact texture. Not a must-order my opinion, but goes rather well with the Beef Brisket to balance up the greasiness. 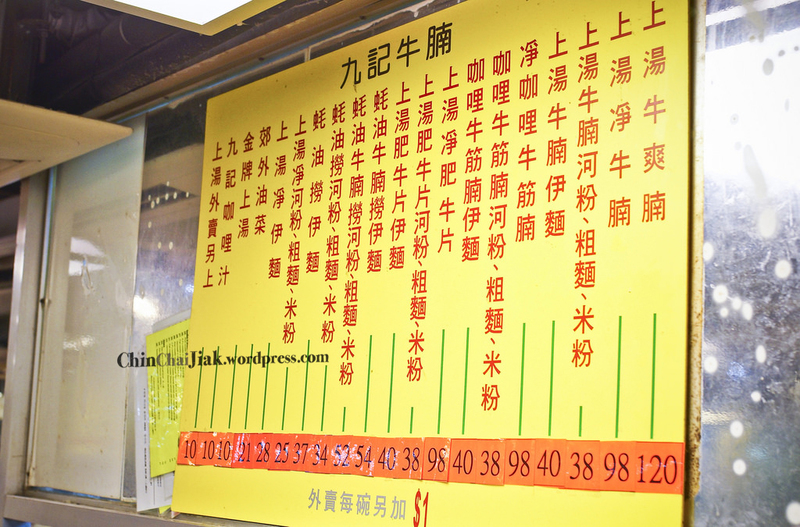 It’s a pity that i am already pretty full when i visited Sister Wah and i only ordered their Beef Noodle. 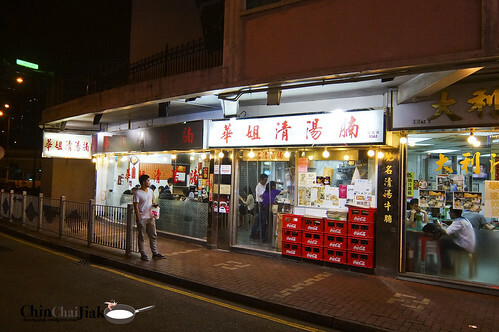 This is one place that i will return to try out more of their dishes as there are some pretty interesting dishes like deep fried pork ribs, pork dumpling in chilli sauce, and i also wanted to try out their curry broth. 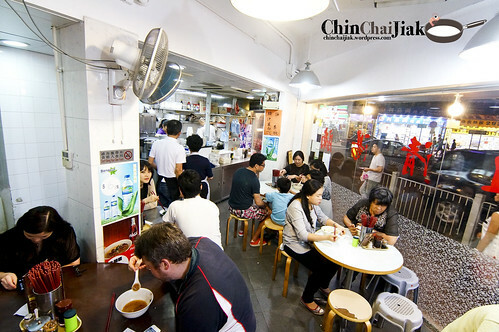 I find delight in their soup and beef brisket and i will definitely visit this eatery when i’m around this area. 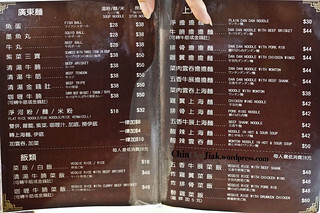 If you ask me to choose between Kau Kee Beef Brisket and Sister Wah’s, it really depend on what am i craving for. 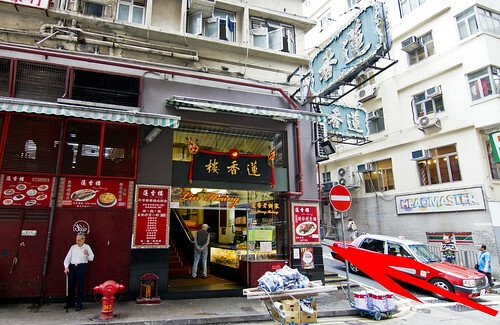 If i want something light, sweet and refreshing, i will go for Kau Kee. 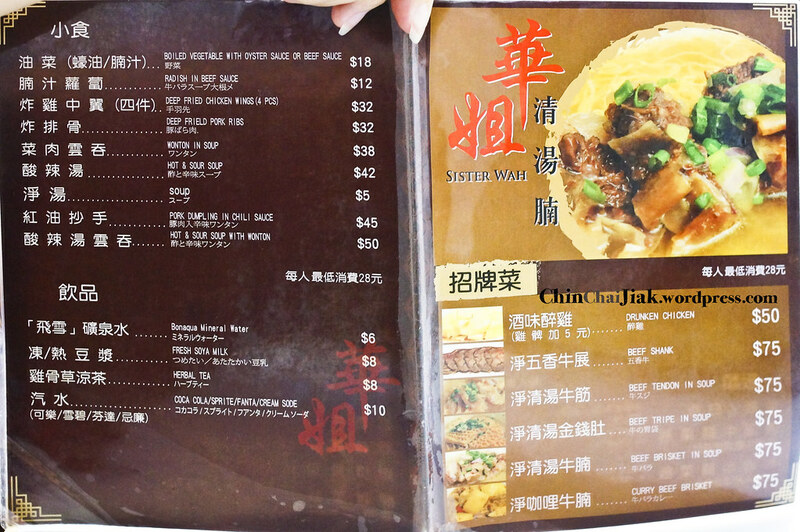 And if i am looking for something heavier, satisfying and filling, i will go for Sister Wah.